The innovation of drifting a Legend series car was designed and built by USAIR Track Manager, Pat Polk. Starting with a full rolling chassis, Pat changed the suspension and steering geometry, added a hydraulic handbrake setup and his own personal touches to the Legend car to make it his own. Once tested, tweaked, and proven by a series of skilled drivers, the innovation was deemed a smaller scale, simplified, and made available as a starter drift platform. In every high school, there are kids interested in gaining hands-on experience and skills. This is for them! Building a Legend car enhances a student's practical skills in design, fabrication, machining, and welding. Their hard work culminates in the final reward of being able to test and drive their Legend car at USAir Drift Days, hosted by Club FR. While other high school programs, such as "project grill", may incorporate hands-on skills, upon completion the grills are used a handful of times and then the next project starts. The High School Legend Car Drift program is an on-going project where improvements can be made year after year to the same base. Shawano High School was approached by USAir to gauge at interest in such a program. 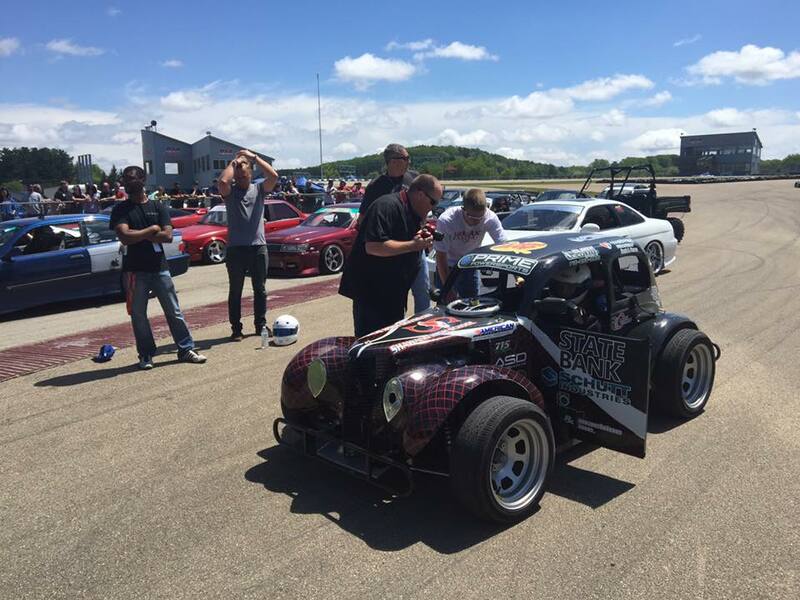 The high school gathered support from generous local businesses to purchase a rolling Legend car chassis and formed the Shawano High Drift Club, involving 5 students, their parents, and staff who spend weeknights after school designing and building the car. After the first testing at USAir, students were hooked and the word spread! Shawano High School and their club of 15 members are excited for what the second year in the program has to offer! We encourage all area high schools to reap the benefits of this program for their students! 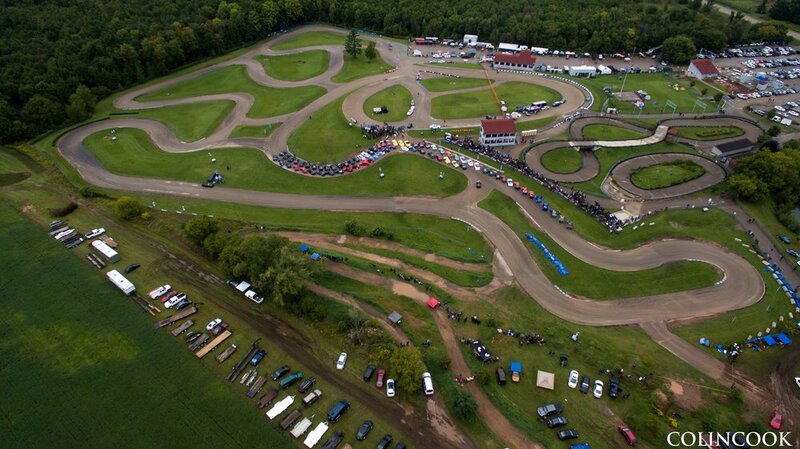 To learn more about the High School Legend Car Drift program, contact Pat Polk at USAir Motorsports Raceway, at (715) 524-9231 or email at usairmotorsports@gmail.com. Be sure to check out Shawano High Drift Club's Facebook page for updates to their program. Click on the link below to go to their Facebook page.